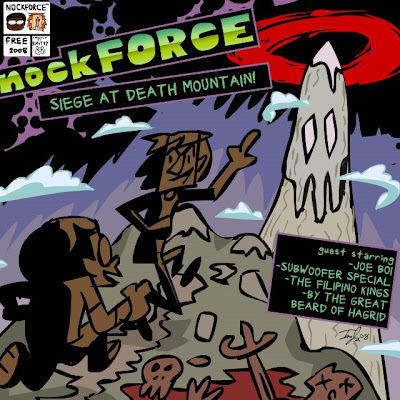 This is a track off of our new mixtape, "nockFORCE: Siege at Death Mountain"! Which just came out online yesterday. you can get it for free in all it's 32 track glory. Will Star Trek actually be good?